Cassie Blake is gambling a losing hand on her future - until Sheriff Lawson Graves ups the ante with an offer of protection she can't refuse. 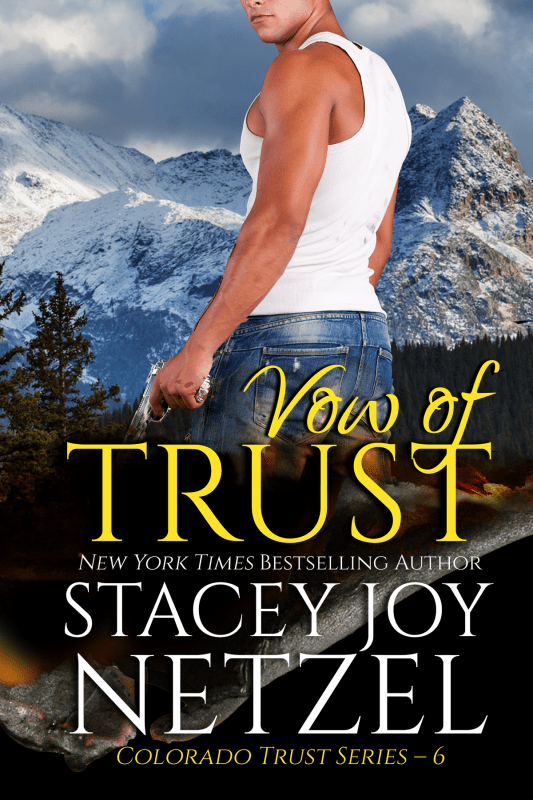 Will the lawman's vow keep her safe, or put her in more danger than before? 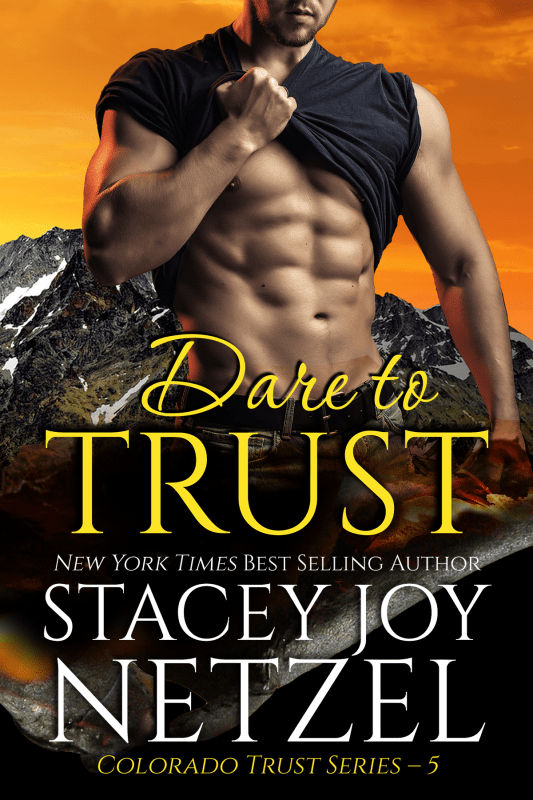 Cassie Blake turned her back on her brothers in the middle of a family scandal, but before she can return to Colorado and make things right, she must pay her debt to a scheming Sin City loan shark who’s decided he wants her instead of the money. A desperate gamble to get her life back on track takes an unexpected turn when she runs into a familiar face from home. 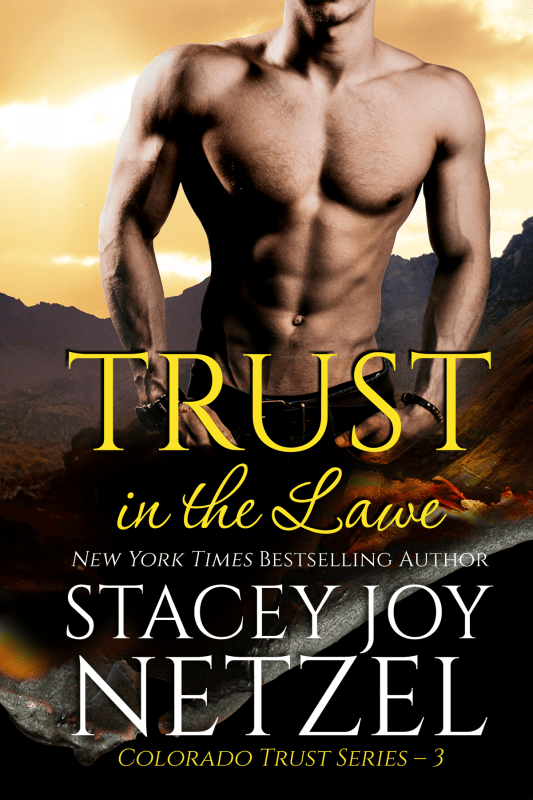 Sheriff Lawson Graves is in Las Vegas for a new job and a fresh start after the woman he hoped to build a future with married one of Cassie’s brothers. 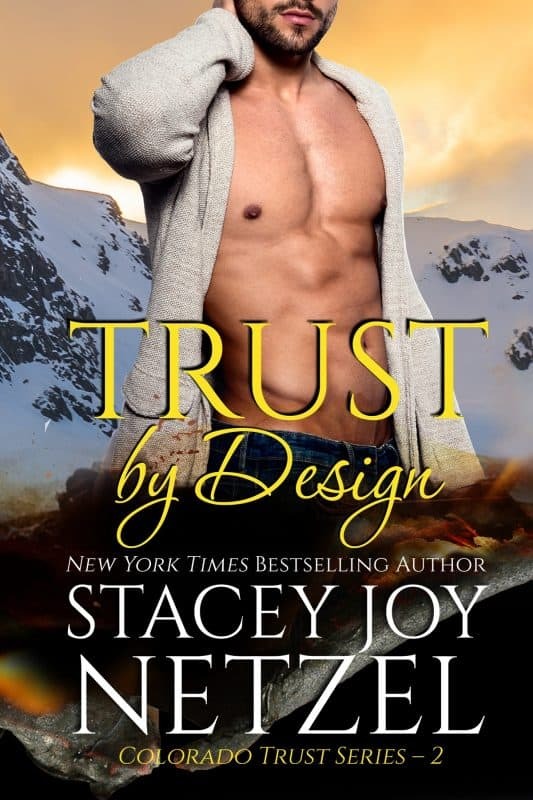 When he discovers the beautiful blond is in way over her head with a loan shark whose infatuation has turned to obsession, Lawson proposes an offer of protection to stack the deck in her favor—and his. With undeniable chemistry sizzling between them, happily ever after could be in the cards—until the lawman’s vow to keep Cassie safe puts both their lives in the hands of a madman with nothing left to lose. After shoving him back a step, she spun and strode toward the revolving doors. ­­With Mr. Bordan still giving her the stink-eye from the registration desk, it was time to get moving. Lawson’s footsteps dodged hers stride for stride despite her sideways glare. “My armor isn’t that shiny.” He caught her elbow and steered her away from the exit. That’s right. The don’t-argue-with-me reminder distracted her enough for the warmth of his touch to register on her consciousness. Callused fingers sent a tingle of awareness up her arm, and spread heat through her entire body. He had the hands of a man who didn’t shy away from real work. It was a trait she wouldn’t have fully appreciated a month ago. Now, she was impressed more than she’d like to admit. Her pulse stuttered as she recalled the possessive tone of his voice when he’d said those three words. So different from the response Antonio’s equally intense fixation invoked. Delicious heat melted lingering shards of icy fear. Maybe it wasn’t so bad to have this man on her side. He was strong. Capable. Fiercely protective. Her own drool-worthy knight to rival her buddy Chet’s. His eyes convinced her he told the truth, and she relaxed her stance a bit. Okay, so he hadn’t called. Yet. But he could at any time. Which meant she needed to put distance between them to protect her brothers, and him. To protect herself, too. Besides, her problem was not his problem. Consternation flitted across his expression. He knew she was right. When his gaze locked with hers, her breath caught in her chest. The sheriff wasn’t joking around. Even crazier than that, the thought of being Mrs. Lawson Graves made her heart skip a few beats. Of its own violation, her attention dropped down to the broad chest covered in a short-sleeved, navy blue, button down shirt he’d tucked into his jeans. One exchange of “I do’s” and she’d have a license to lay hands all over the body she’d salivated over in her mind for the past nine hours.